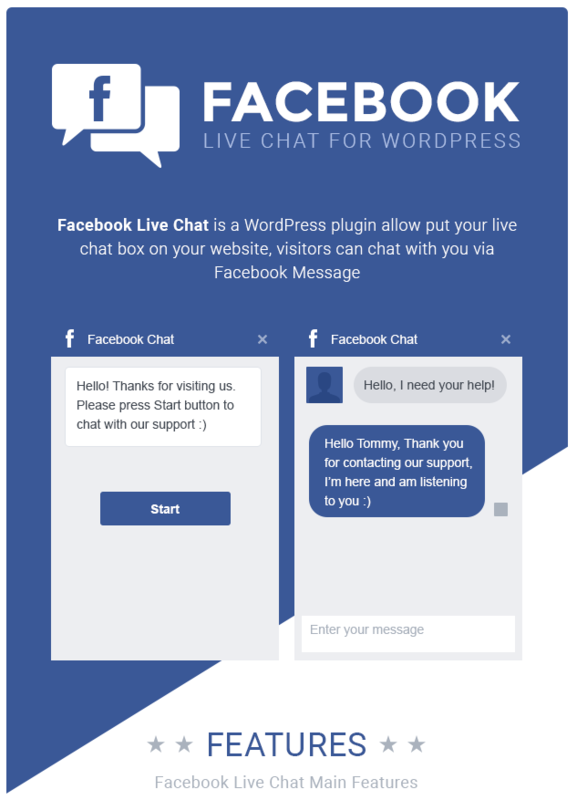 Live Facebook chat offers many benefits for you and your business! We love the Facebook chat system because it also entices the potential customer to like your page. 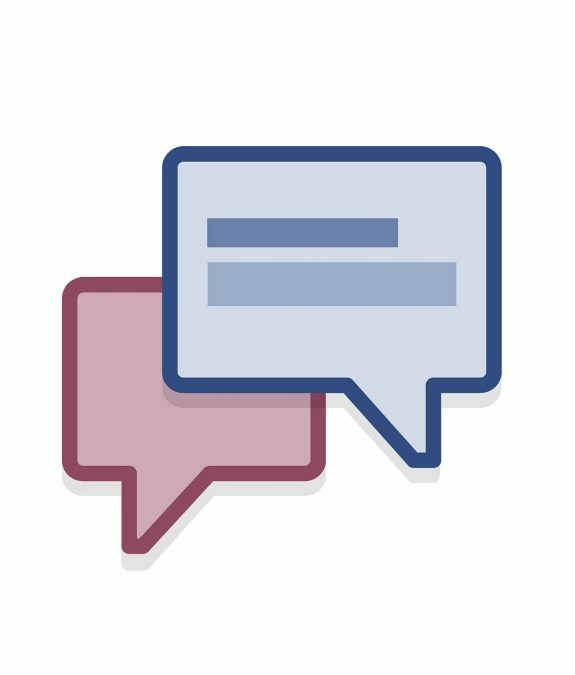 The Facebook messaging system your Facebook Business Page offers is fantastic! 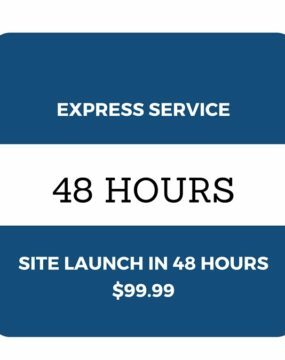 This will add value to your website and customer service. 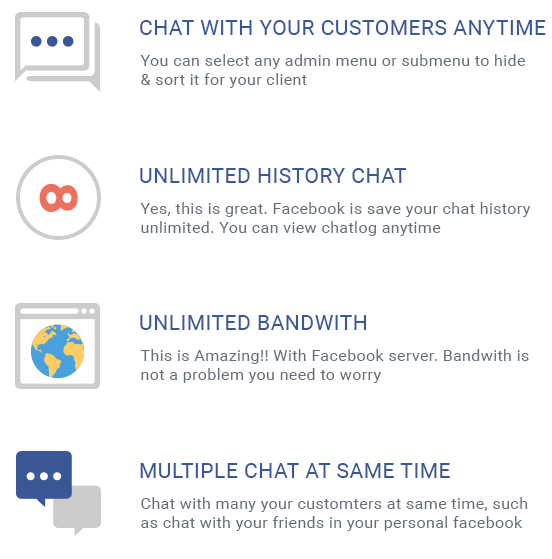 We will install the chat system to link with your Facebook Page. After the install there are NO MONTHLY FEES associated with this technology. We are setting you up with the same system we love here at Dropship Bundles! 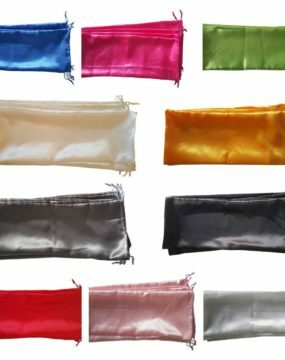 Increase Your Sales with Chat! Live Chat is an excellent way to increase your sales with answering your customer’s questions before they leave your site and show somewhere else. This is a reason your team here at Dropship Bundles uses the same chat service!